If any of these statements apply to you... Then Cedar Rapids Smile Center Can Help! If you've ever considered clear aligners but have been hesitant due to the cost and length of time you may need to wear them... Then Cedar Rapids Smile Center Can Help! 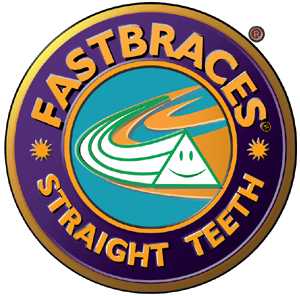 Cedar Rapids Smile Center is proud to be your Cedar Rapids Dental Office that now offers the amazing Fastbraces® Technology! Fastbraces® Technology is very affordable in most cases because treatment typically takes just a few visits at the doctor's office. Less doctor visits mean less money spend, less gas used getting to and from the doctor's office and less time off school or work. To discuss your treatment options, call our office today to schedule a consultation! Or, to learn more about Fastbraces®, click here! The first step to a great smile is to meet one-on-one with Cedar Rapids general dentist Dr. Dennis Yossi, who has a special interest in creating beautiful smiles. He will determine if you are a candidate for the Fastbraces® system. Dr. Dennis Yossi, then does a comprehensive exam of your mouth and smile. Next, impressions and x-rays are taken to help Dr. Dennis Yossi create a customized treatment plan designed specifically for your smile. Call 319-540-8326 now to schedule your consultation with Dr. Dennis Yossi or request an appointment online.